An incredible opportunity to build on this 1.26 acre homesite in Riverchase Estates. 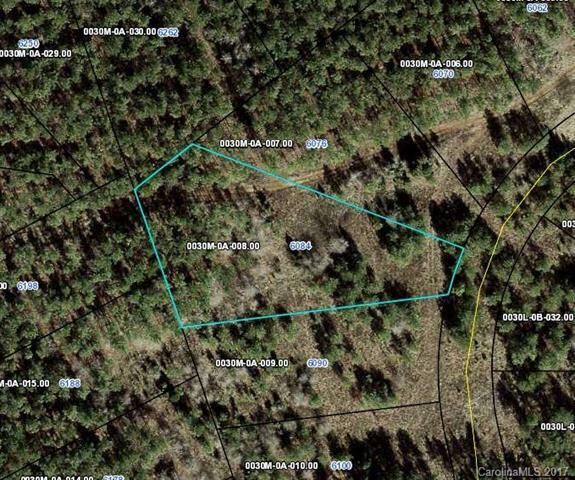 This is a magnificently treed lot allowing for the utmost privacy. The pie-shape will allow for a truly unbelievable backyard! Benefits of this stunning community include: Low Taxes, a gated entrance, exclusive river access and a $4 million amenity center opening Summer 2018. Bring the builder of your choice and build when you are ready! Don't miss this opportunity to build your dream home in a beautiful acreage community! For more information on land financing and multi-lot discounts call us today!